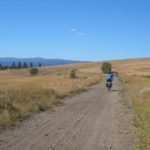 The Great Trail Adventures – Let's Go Biking! 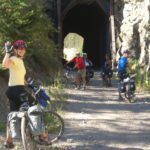 The Great Trail Adventures – Let's Go Biking! 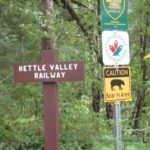 Cycle, hike, wheel, paddle, ride, ski or snowmobile the longest trail in the world! 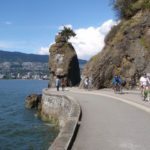 The Great Trail winds through Canada’s landscapes — urban, rural and wilderness; along greenways, waterways and roadways. 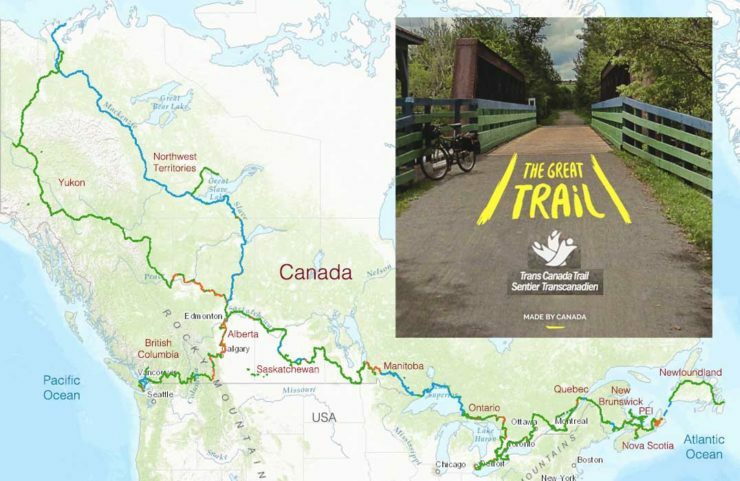 Started as a dream 25 years ago, the TGT is now 100% connected with 24,000 km of trail from coast to coast. 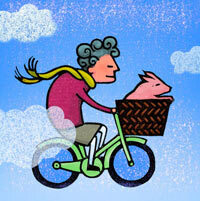 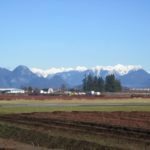 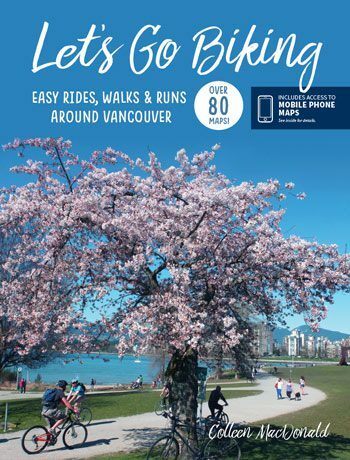 Many of the routes in the guidebook: Let’s Go Biking – Easy Rides, Walks & Runs in Metro Vancouver ‘touch the trail’. 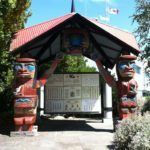 Come and explore this amazing trail.